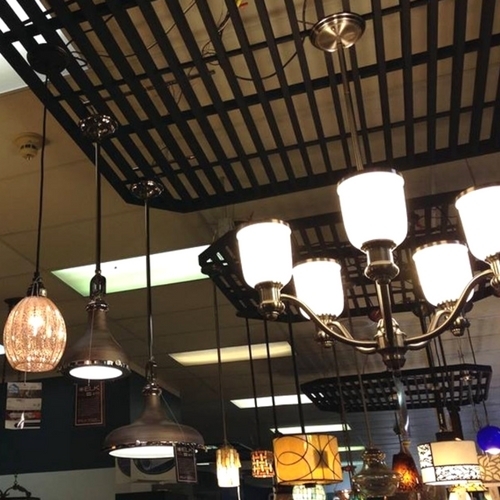 We have ceiling lights, wall mount lights, lamps and more! 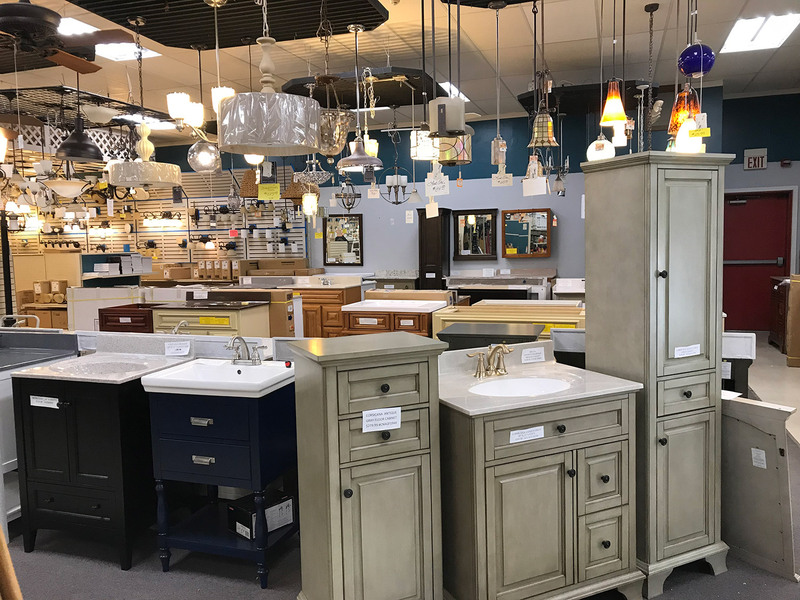 Come in and see our large selection! We also offer in store design services for new home and remodels with 24 years of experience! Let our experts help you!